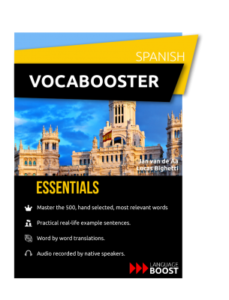 Join the VocaBooster VIP Bundle and get access to 17+ languages! 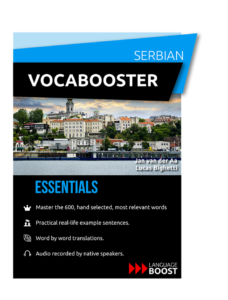 Learn the Most Important Words First and Start Speaking! 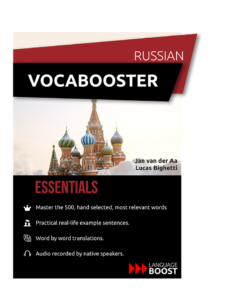 Get instant access to the VocaBooster VIP Bundle! 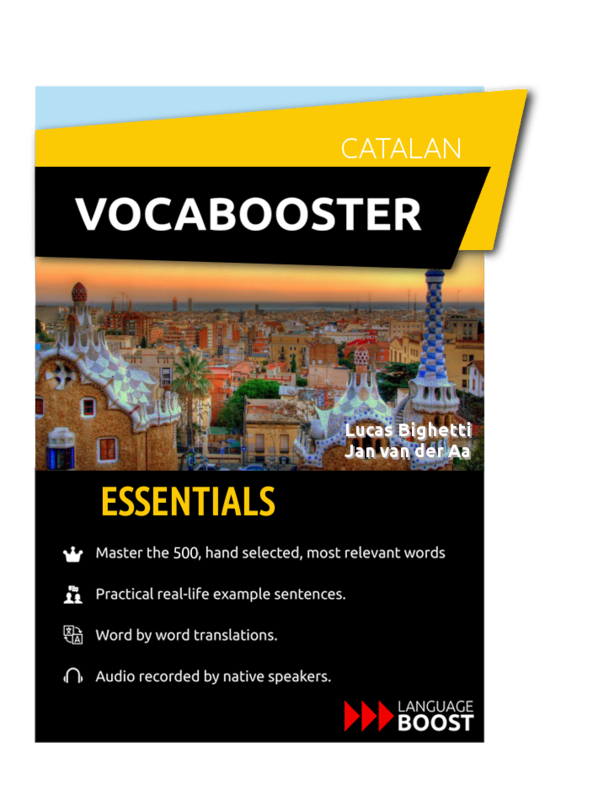 So you want to learn a new language from scratch? 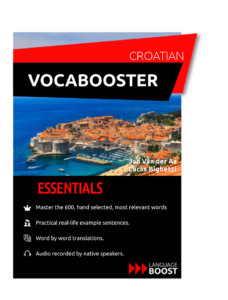 Want to learn many languages? You have been studying for a while but you still can’t speak? The good news is that becoming conversational in a new language doesn’t have to take a lifetime! 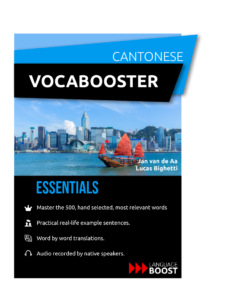 In fact, you’ll be able to socialize in a new language by knowing only a few hundred words and phrases if you study the right content, the right way! 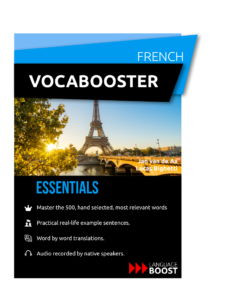 After helping many people worldwide to get conversational in almost a dozen languages, we’re now proud to announce that the VocaBooster VIP Bundle is finally here for those who want to learn many languages. 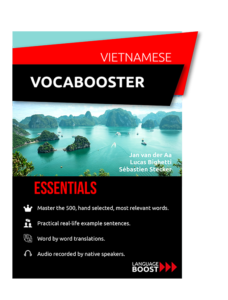 How to learn a new language quickly? 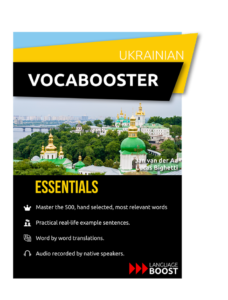 With VocaBooster you will be able to learn how your target language works, get familiar with the pronunciation and learn highly useful words and phrases. First, read all the content. 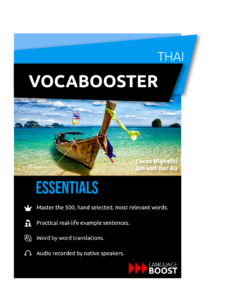 Discover the similarities between your new language and a language that you already speak. Achieve 100% comprehension of every little detail with the word-by-word translations that we’ve added. 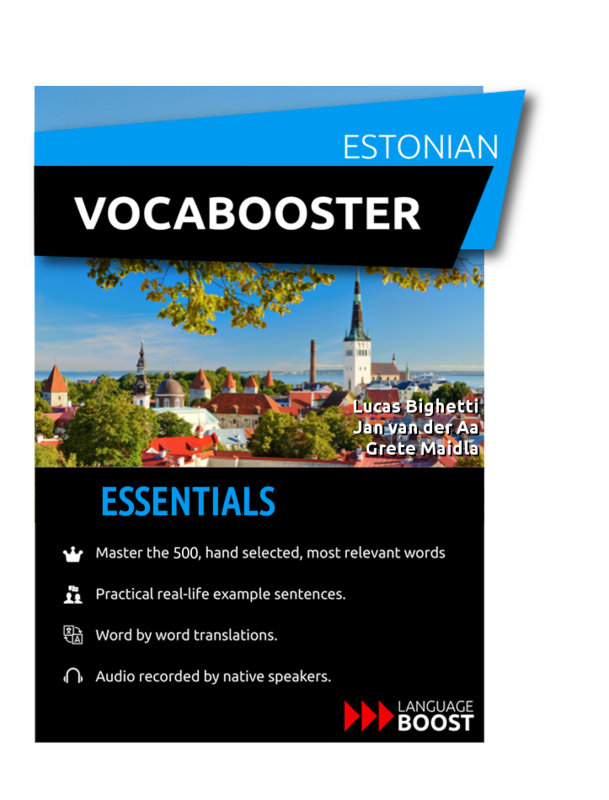 We’ve added simple grammar notes to help you understand the structure of the language. You don’t have to memorize anything yet. Now you have an idea of how the language works, it’s time for some serious input. Read the eBook again in small chunks of 20-40 entries each time. Listen to the audio carefully and repeat the keywords out loud, followed by the example sentence. 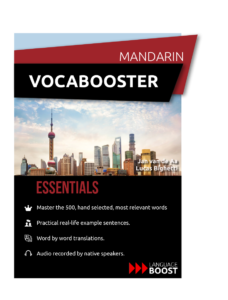 Try to memorize the keyword first, later you can also try to memorize the translations of the example sentences. Of course, it helps if you use the vocabulary you’ve learned with tutors on a website like italki.com. 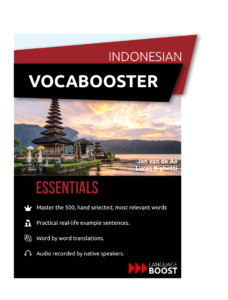 VocaBooster is the result of years of learning 10+ languages, analyzing, translating, worldwide in-field practice, testing, and a lot of passion. I must say that I am very happy with it! 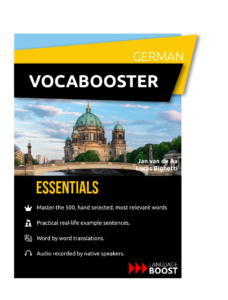 I have learnt German for more than a year but mainly enriching my passive vocabulary (with Assimil and LingQ). 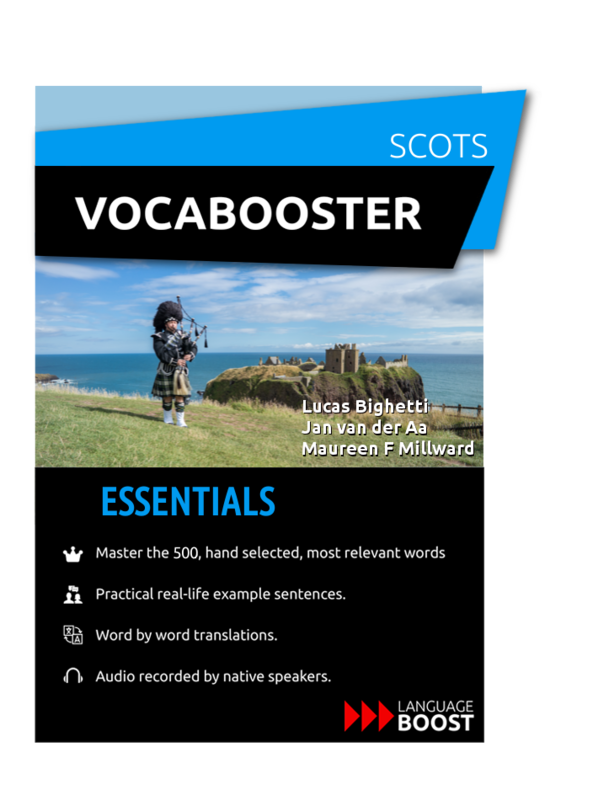 When I will have learnt the 500 words and sentences, I have the feeling I will finally feel more comfortable in speaking. 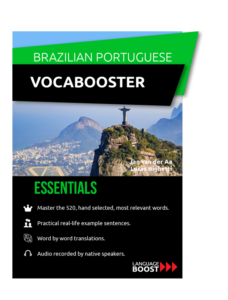 If your time is valuable and you want to be able to speak a new language as soon as possible, this will be an investment you won’t regret. Very useful, we have selected the content for these courses based on a decade of language learning experience and infield practice. 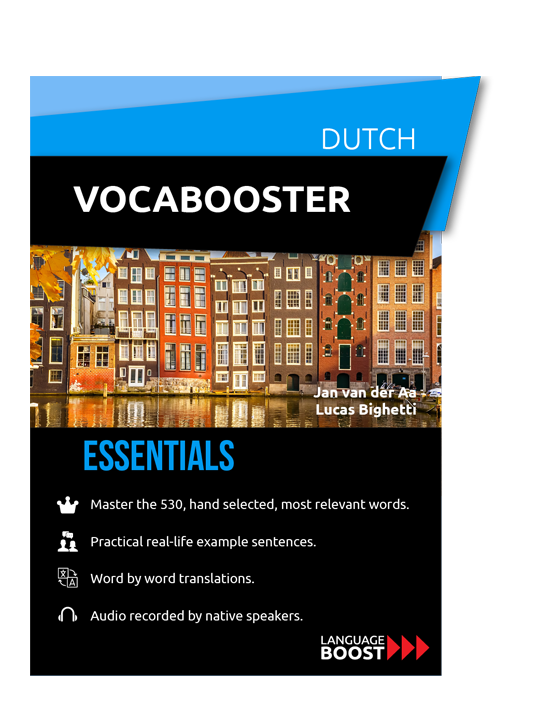 Learning with Vocabooster will be highly effective for those who practice what they’ve learned from the course with native speakers.